improve your story in one easy lesson! Bring a story you want to polish/improve. You’ll have a chance to tell your story and to get feedback. Or let Catherine guide you in finding and creating your story. 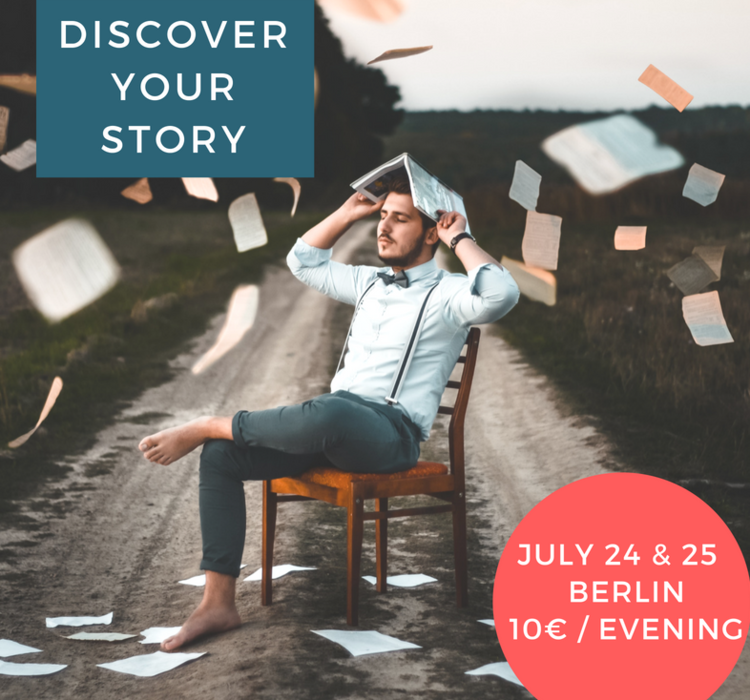 The workshop will focus on: the essentials for each section of the story; making the most of the climax; editing your story; and feedback guidelines which you can apply to every story you create. If you attended last year’s workshop, this will be a follow up. If you did not attend last year’s workshop… no problem. You’ll learn a lot about telling stories and you’ll meet some lovely people. Catherine Brophy is a professional writer, story-teller, broadcaster, and workshop facilitater. She leads a blameless life in Ireland but travels whenever she can. She’s been rescued by a circus troupe in Serbia, had breakfast with a Zambian chief, ate camel stew in the Sahara, and was kicked by a horse on the Mexican plain. Yeah … she has a couple of stories to tell. And she can help you tell your story too! This workshop is offered by The Bear. true stories.told live. ⟵Inspire! Write a speech that moves audiences!